Nowadays, with the rapid development of Location-Based Social Networks, information presents a trend of explosive growth. In order to locate the valuable information in tremendous amounts of location-based service data and prosperi O2O business through LBS, recommender system based on location-based service was presented. This paper takes Sina Microblog LBS data as research object. By analyzing the features of the crawled data and the existing problems of current LBS recommender systems, we present Region-density-based Clustering (RC) recommendation algorithm. For optimization, this paper also presents another algorithm called Distance-and-Category-based Clustering (DCC). This algorithm is mainly about clustering spots base on their distance similarity and category similarity. If two spots are nearby and both category attributes are similar, they will be more likely to gathered into a cluster. 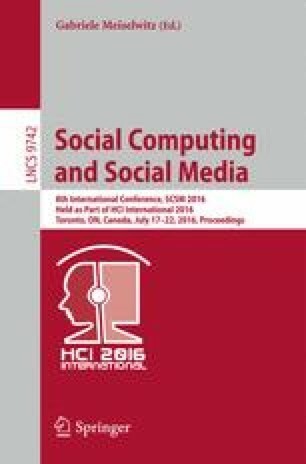 Finally, this paper also proposed the visualization method of the LBSNs recommender system. This work was supported by the National Natural Science Foundation of China under Grant Nos. 61073132 and 60776796; the Fundamental Research Funds for the Central Universities (101gpy33); Special Project on the Integration of Industry, Education and Research of Guangdong Province (No. 2012B091000062); Project 985 of Innovation Base for Journalism & Communication in the All-media Era, Sun Yat-sen University.